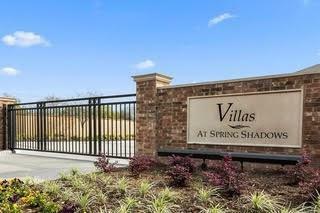 Don't miss this opportunity to experience the exclusivity of living in a GATED community in the heart of Spring Branch where timeless contemporary meets traditional comfort. Be one of the first to enjoy this charming village of New homes ranging from 1400 to 2315 sq. ft. Interiors include modern light fixtures, designer color schemes, Silestone or granite countertops, gourmet island, SS appliances, rich wood & distinctive tile floors + an abundance of storage. This gorgeous Home features an open floor plan, granite countertops, tile backsplash, & Energy Star appliances. 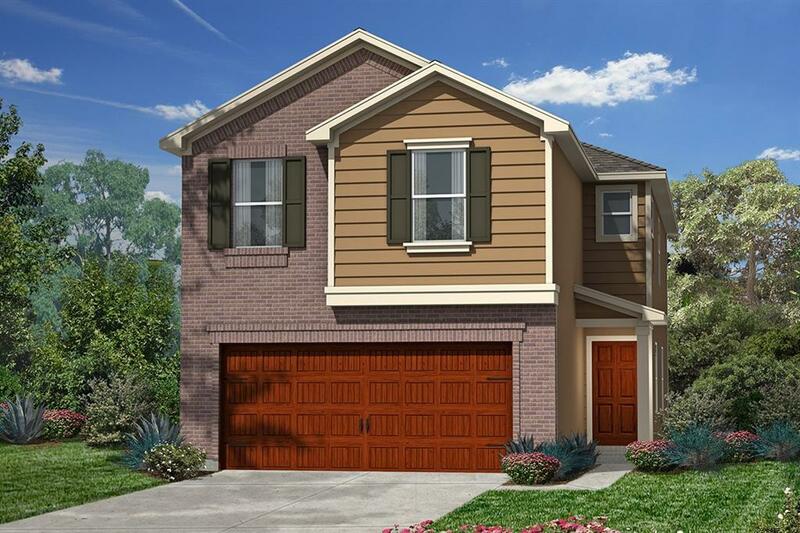 Add lush landscaping, low yard maintenance & low taxes to make this the perfect place to call home.Quick access to I-10, Beltway 8, & U.S. 290, allows travel to Downtown, Energy Corridor, the Galleria & the Westchase District easy. Premier entertainment venues like the Marq*E Center & shopping/dining destinations like CITYCENTRE & Memorial City Mall make the Villas a commuters dream. Walk-ins Welcome-Stop by Today!